Happy 40th Anniversary to VITAGEN. 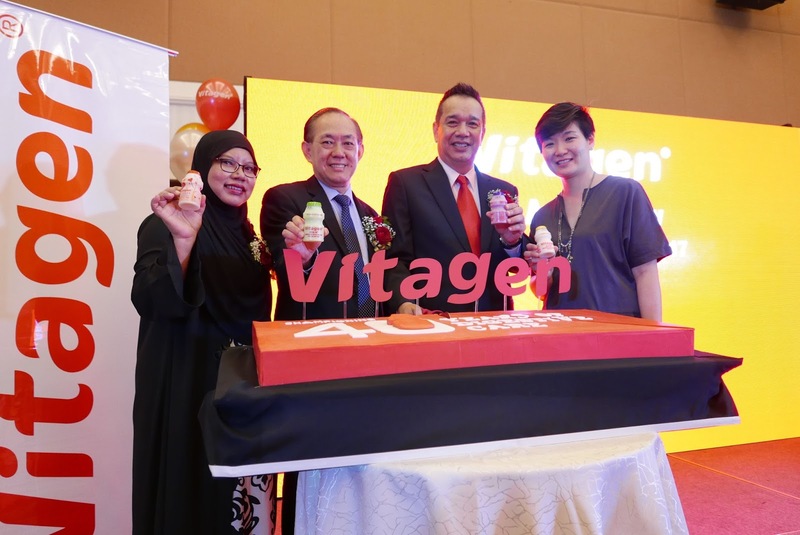 VITAGEN, Malaysia's first and No.1 cultured milk has kick-started ‘A Better Gut Begins with VITAGEN’ campaign to create awareness and provide healthy digestive health education. Pioneer of the industry and custodian of digestive care, the iconic cultured milk drink has been an integral part of Malaysians’ everyday lives for 40 years. VITAGEN contains billions of good bacteria with live, active cultures of Lactobacillus acidophilus and Lactobacillus casei. This formulation helps aid the absorption of nutrients from food and stimulates a stronger immune system. It also assists in suppressing the growth of harmful bacteria, reducing the risk of intestinal disturbances for optimal digestive health when consumed. Studies have shown that gut health is linked to obesity. 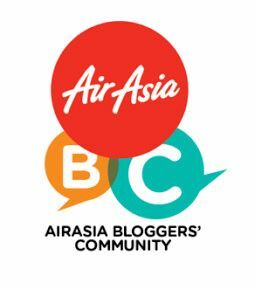 Malaysia has the dubious distinction of being among the fattest countries in the region. The prevalence of adults who are overweight is up to 30%. Obese Malaysians make up 17.7% of the total population. This combination means that almost half the country’s population are either overweight or obese. Diseases of the digestive system, or gut, are listed as among the 10 principal causes of hospitalization (9.14%) and death (3.81%) in private hospitals, while colorectal cancer is ranked as the second most common cancer among Malaysians at a high 12.1%. Many ailments including stress, seemingly unrelated to the human digestive system are caused by gut problems. 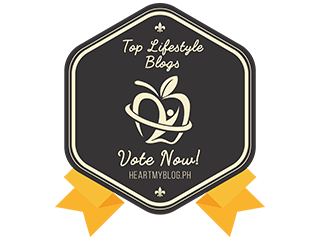 Understanding how the gut works and how to care for it is essential to overall well being. 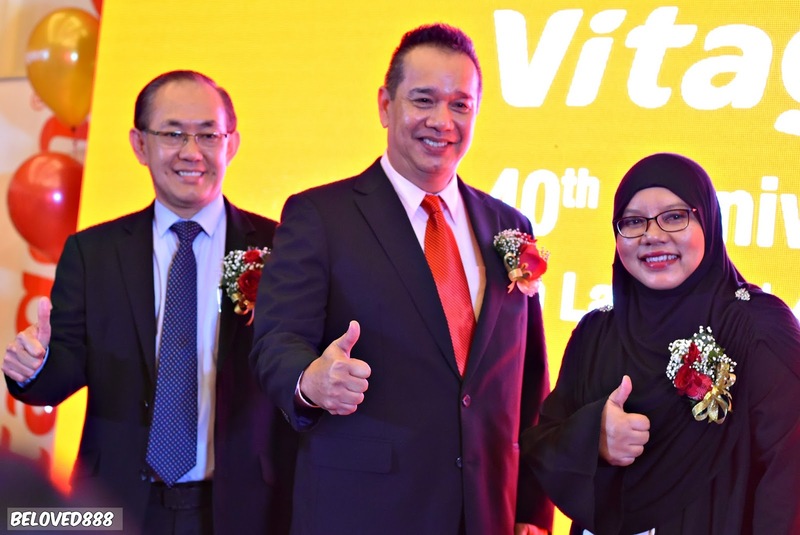 VITAGEN has been expanding its efforts to promote good gut health to Malaysians through on-going campaigns and activities aimed at creating awareness and forming healthy lifestyle habits about the importance of good gut health. 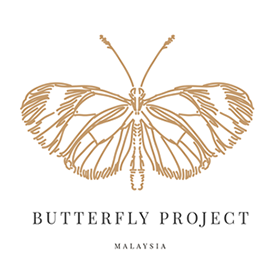 The brand is also catering to Malaysians with specific health and dietary preferences with reduced sugar and collagen variants. 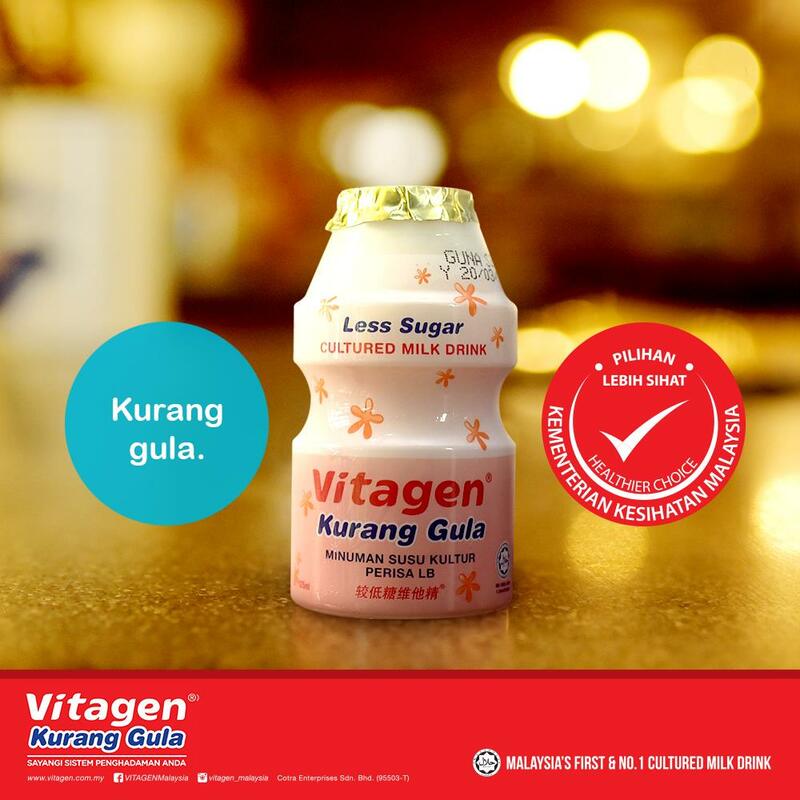 Recently the VITAGEN Less Sugar variant was awarded the Healthier Choice logo under the Ministry of Health. 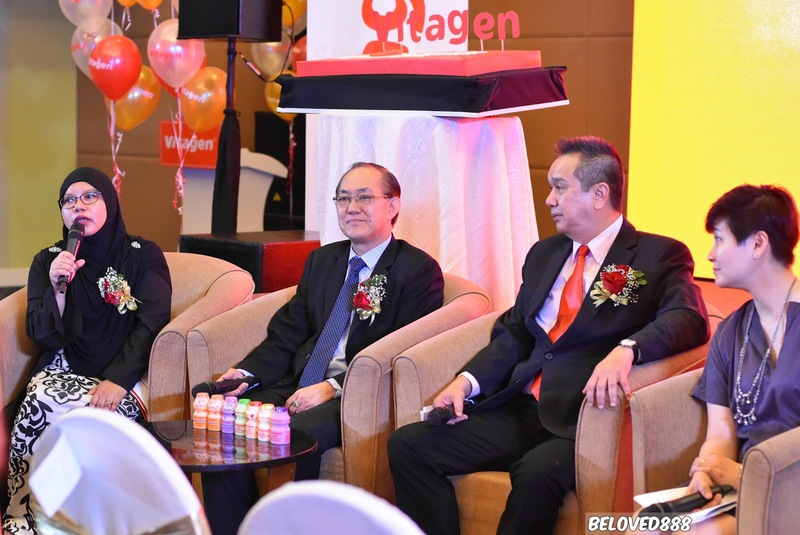 VITAGEN’s General Manager, Mr. Poh Eng Lip said, “Malaysians need to get healthy. This year, we are employing different strategies and approaches because the traditional discourse of, ‘don’t do this or that because it is bad for you’ does not work with the younger generation.” VITAGEN has been championing digestive care for the past 40 years through its popular school programmes, collaborations with organisations such as Digestive Health Malaysia and the Nutrition Society of Malaysia as well as sponsorship of sporting and entertainment events, among others. VITAGEN’s campaign in conjunction with its 40th anniversary shows the positive correlation between good gut health and overall wellbeing through three key areas namely, improved immunity, greater mental clarity and a more balanced mood. 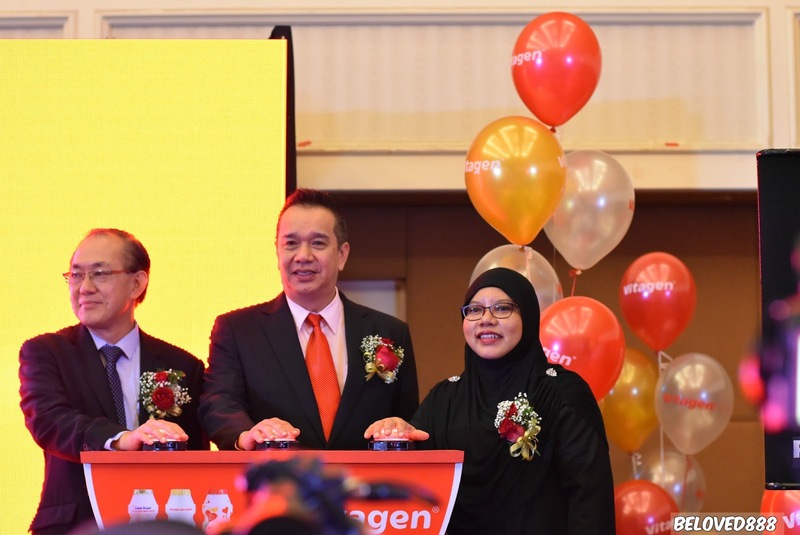 “To engage the new generation of digital natives, VITAGEN is moving into more engaging strategies such as interactive multimedia and a nationwide roadshow with interactive components that will take the Malaysian public on a journey into our digestive system. 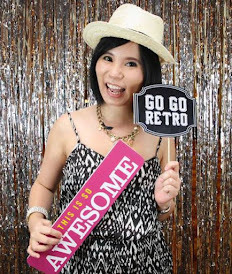 As the good gut health expert, VITAGEN believes good health starts from the gut,” Mr. Poh said in closing. For further information about VITAGEN and its campaign “A Better Gut Begins with VITAGEN”, please visit: https://www.facebook.com/VITAGENMalaysia, or www.vitagen.com.my.